A south coast town already too familiar with tragedy is reeling after the shark attack death of a woman two years after fears were publicly raised that swimmers might be in danger. Christine Armstrong, 63, was believed to have been mauled to death about 8.20am on Thursday as she and a group of swimmers – including her husband of 44 years – ploughed their way across the 400-metre stretch of water between Tathra beach and the town’s wharf during their regular morning exercise. The woman’s body has not been found but police said a report would be prepared for the coroner. 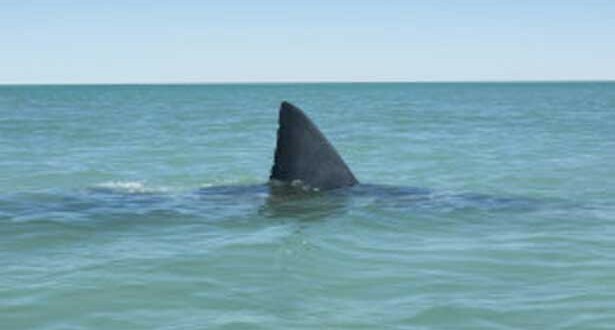 While sharks are common in Australian waters, deadly attacks are rare, and Bega Valley Shire Council general manager Leanne Barnes said the community was shocked by the incident. “It’s a very popular, sensationally beautiful part of the far south coast. The attack follows a presumed death in February when a man went missing while spear-fishing off the South Australia coast the same week that a great white shark had been reported in the area.